It's already a while ago since I received a gift card from Zalando. A few days ago I finally decided to use it. 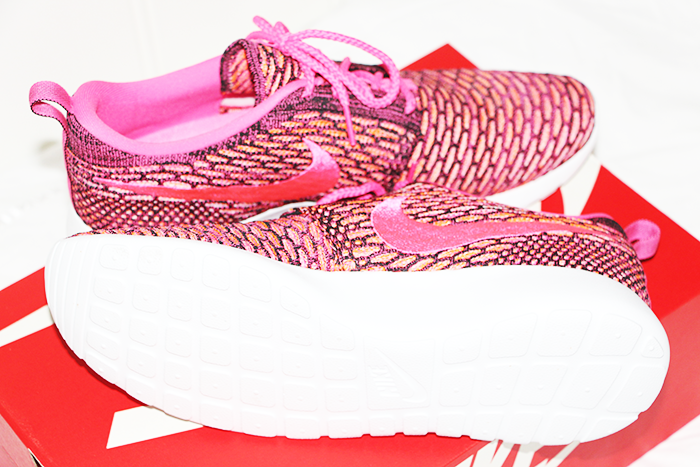 I already had my eyes on these pink Nike Roshe Run Flyknits for a while, but never actually tried them on nor ordered them. I decided I would give it a shot and I've never felt better: they are perfect. 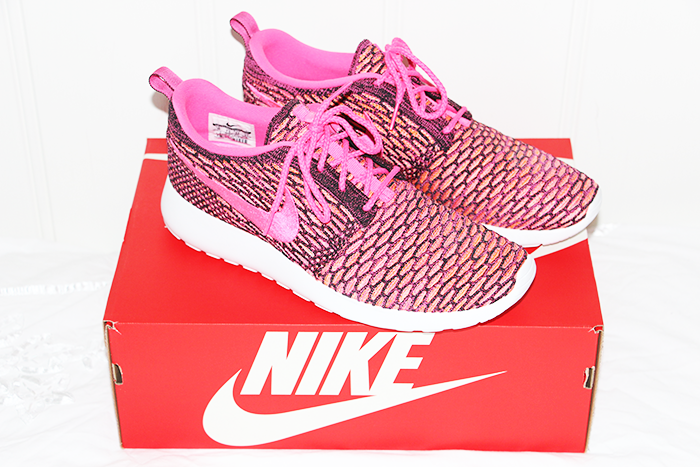 They are even prettier than I thought they would be and I think these will be my biggest must-have this summer. 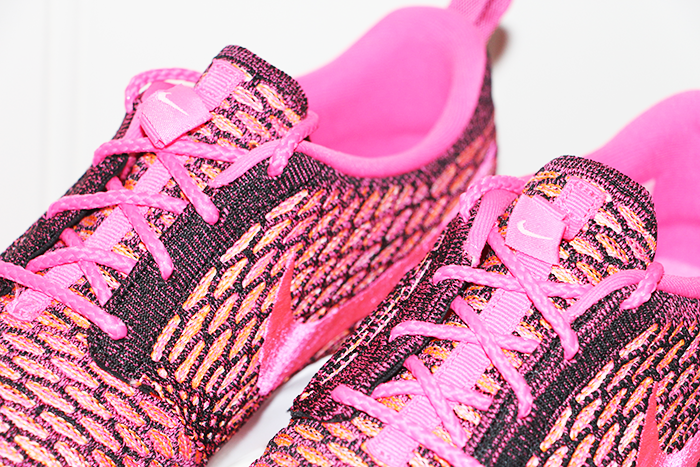 Hit the read more button for some more eye candy photos of these shoes! 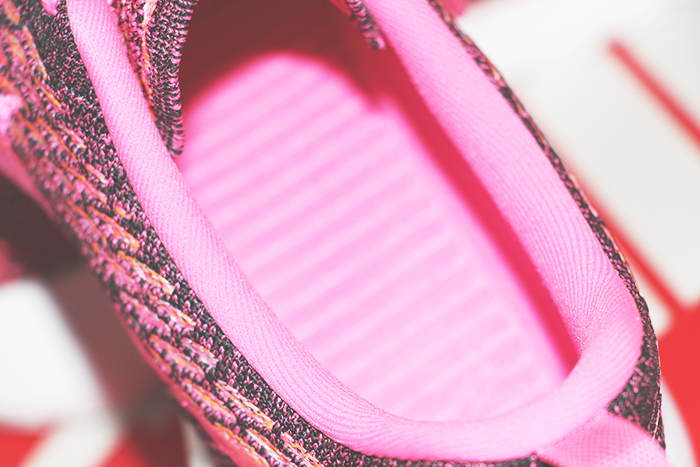 I think the color combination is just amazing and I'm actually stunned by the flyknit collection of the Nike Roshe Runs. 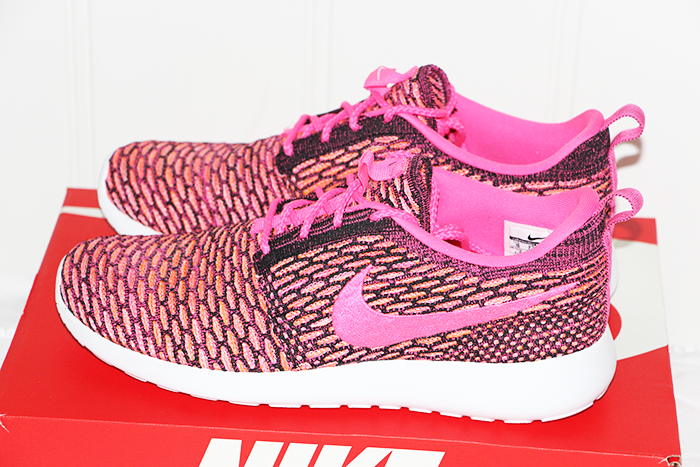 What are your favorite Nike Roshe Runs? Wat een geweldig paar Nike's! Leuke zomerse kleur! Voor mij zijn m'n Nike Air Max Thea onmisbaar voor de zomer! 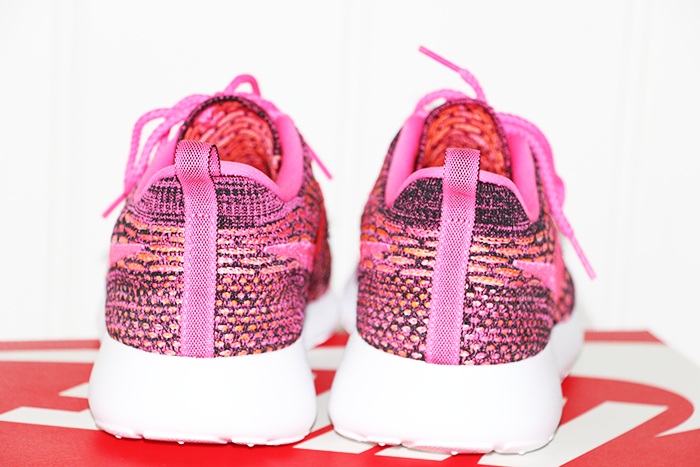 Wist niet eens dat er een mix van Roshe Runs en Flyknits bestonden, leuk zijn ze! Heel toffe knalkleurtjes! Those are gorgeous! I LOVE them!